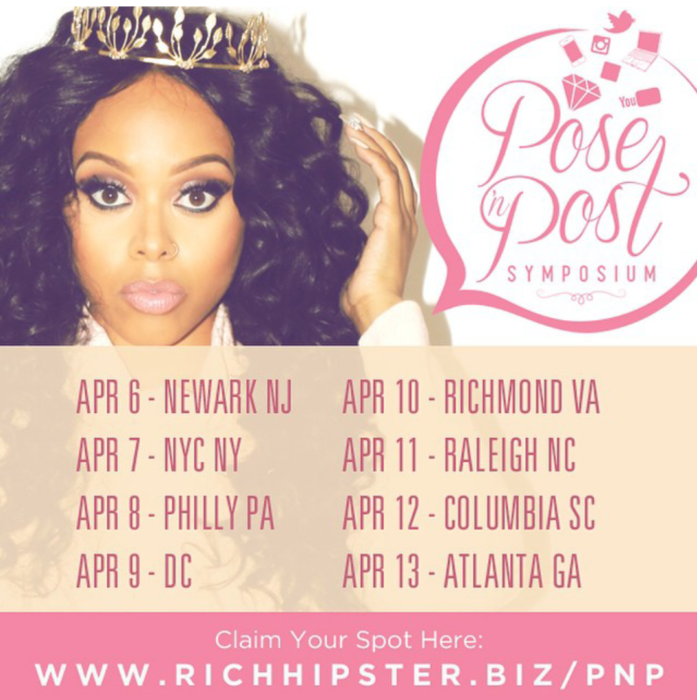 Calling all Chrisette Michele fans, do you want to learn to Pose N Post and build your social media presence honestly and organically? 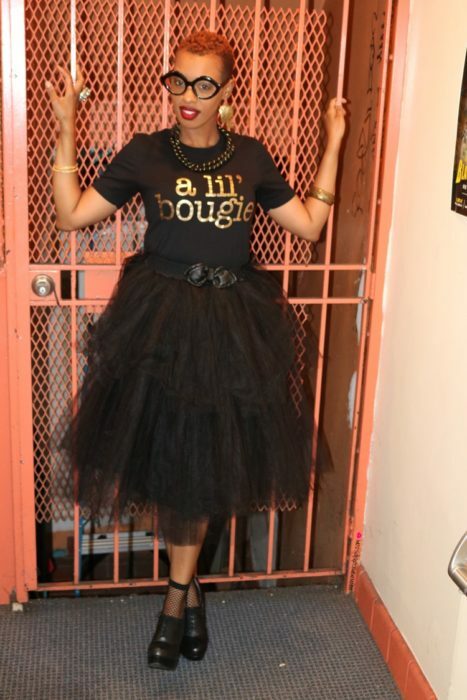 You can do that with Chrisette Michele on her 8 city Tour! 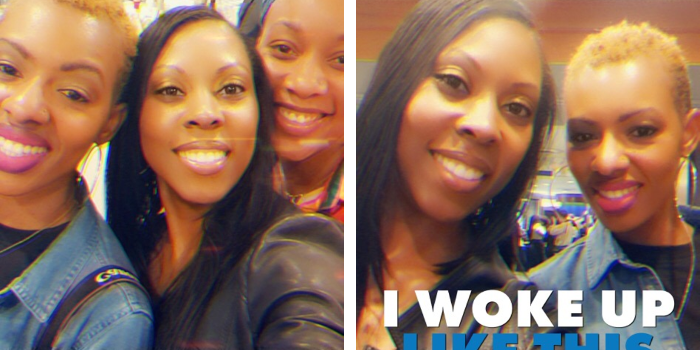 Chrisette Michele is creating a non-judgemental inviting environment where women can come together to discuss and listen to great influencers success stories and network with other bloggers, vloggers, influencers and brands in their communities. Is this your cup of tea? 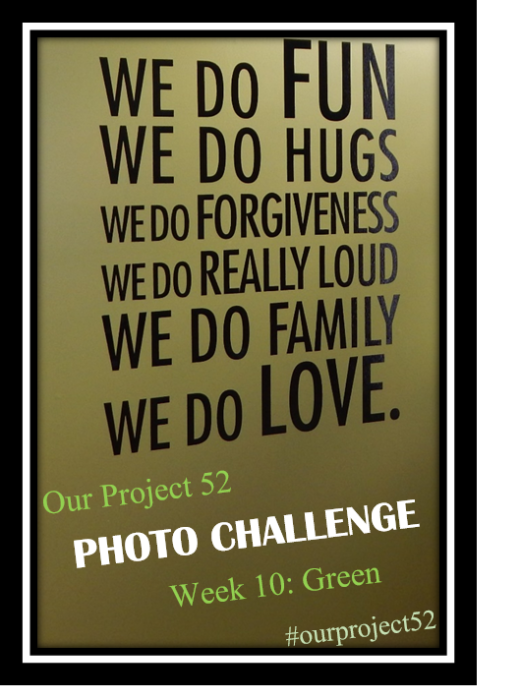 This week's theme for Project 52 was the Photographer's Choice. Like always I was unsure how I would capture it; I thought about a few things but nothing stuck with me. I went to the dentist yesterday and after having half of my face numb for several hours I had zero ideas or creativity. Today my face was back to normal and I was able to come up with something. 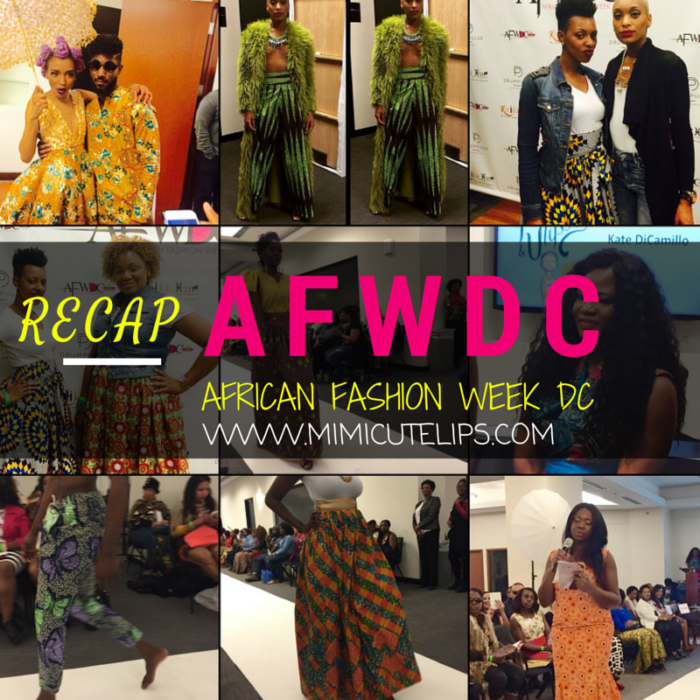 African Fashion Week DC (AFWDC) took place over the weekend. This was the inaugural event and it was a total and complete success. The fashion show took place in the Washington Post building downtown. 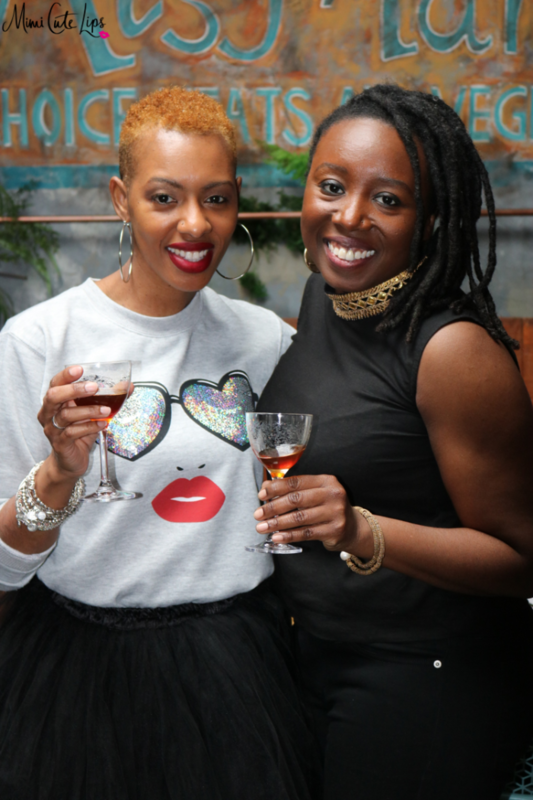 On Thursday was a Networking cocktail hour at a different location. Spring has officially arrived, the calendar says so. If you are like me your allergies told you a few weeks ago. The folks up North should have had their last round of snow by now; and the kids have already started their Spring Breaks. 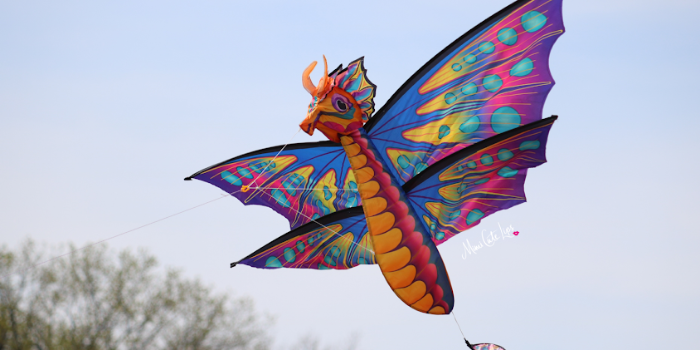 Easter is around the corner and it is time for all things Spring. Macy’s celebrates Destination Spring Fashion with Natalie Pinto of The Fashionably Broke and Sara Azani of Style MBA. This event includes a runway show celebrating spring fashion and everything you need for your next vacation destination. 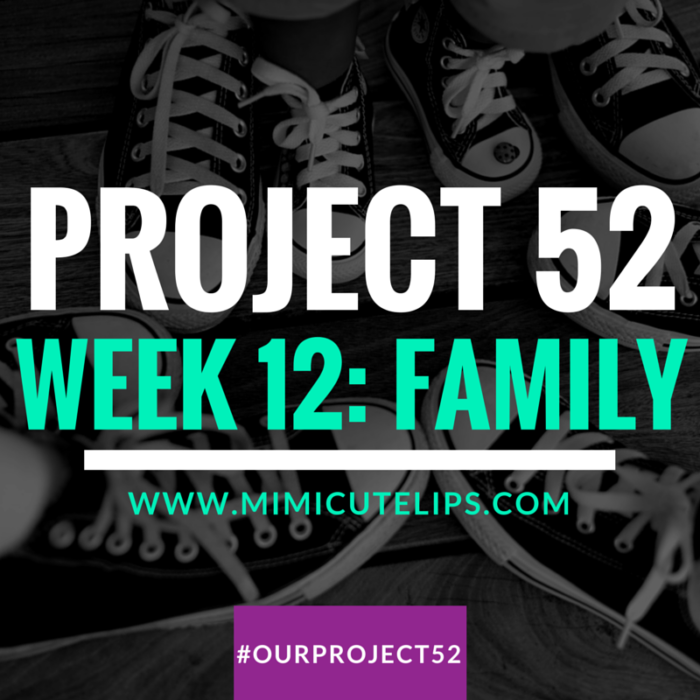 Week eleven of Our Project 52 is here and I wasn't feeling it. 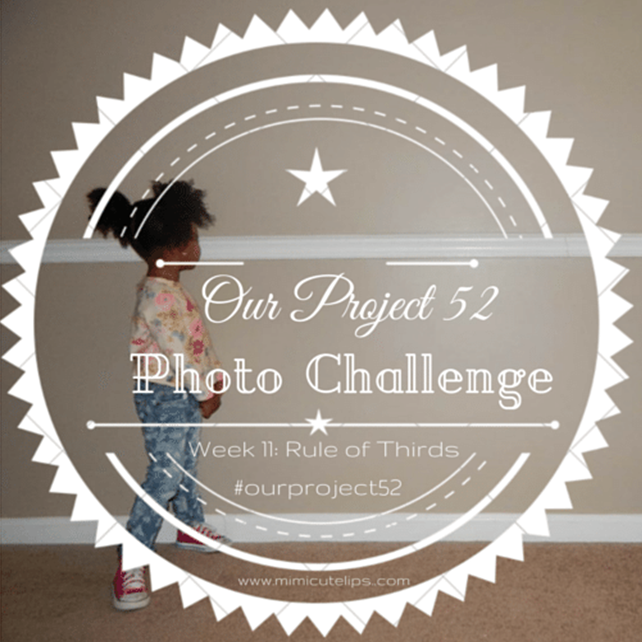 This week's theme is Rule of Thirds, if you are a camera enthusiast/avid photog then you are in the know already. For me, I was tardy to this party but thanks to modern conveniences and all things YouTube I've since arrived. Now that I'm all knowledgeable and stuff I started using the grid on my iPhone camera. I had no idea what it was for prior to this week. Don't judge me monkey. 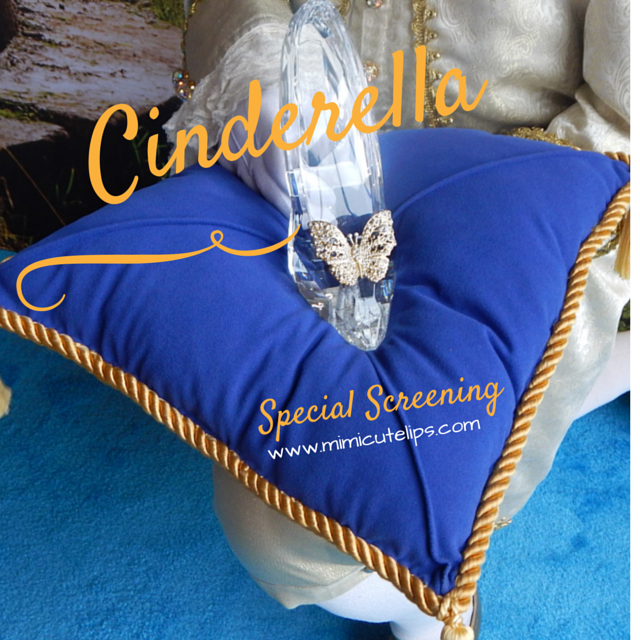 My girl and I were invited to a Special Screening of Cinderella on Saturday. I told Nori about the event in advance and she was really excited. All she knows is she watches Disney Jr. all the time. The invitation encouraged the children to dress up as their favorite Disney character. If you know me, then you know my creative wheels were in full motion. 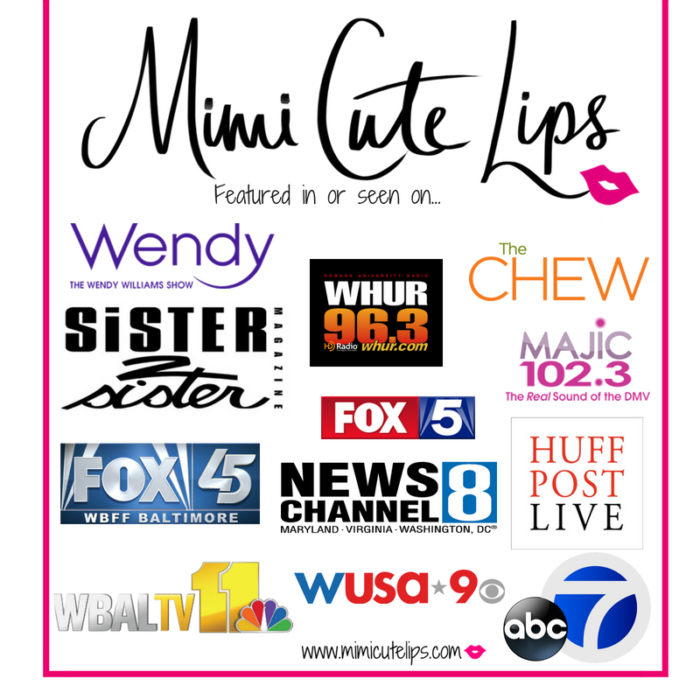 I can't shop for myself and LittleCuteLips in the same store often, that just isn't a thing that happens. 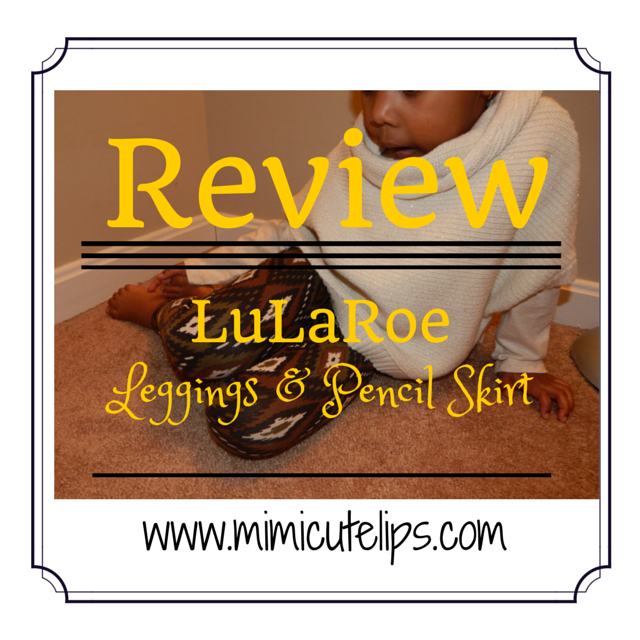 Enter LuLaRoe, they are a fun mobile pop-up boutique offering trendy fashion for women and girls of all shapes and sizes. I hope you read that as mother daughter cuteness, because I totally did. They have clothes for women from size 0 to 24! 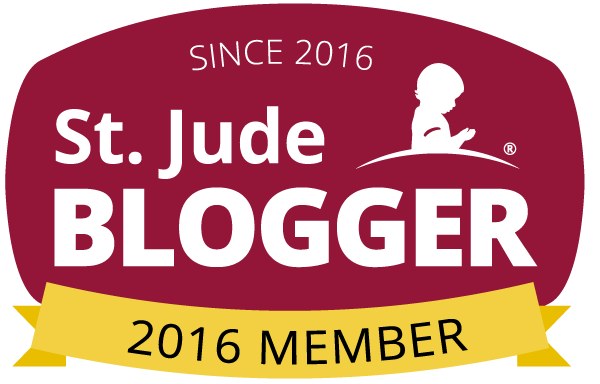 We are in our tenth week and our third month. In only eleven days March has given us 3 - 4 inches of snow and almost 70 degree days. 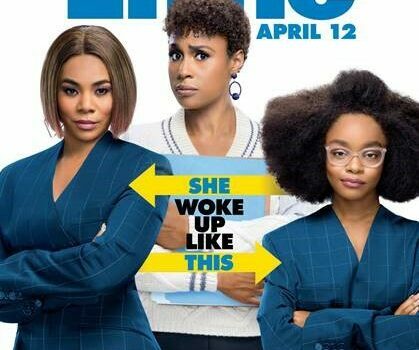 March sounds bi-polar but whatever. I'm officially over snow days and ready for spring. I'm a Mom to a ten year old son and a three year old daughter. I am always looking for fun activities that slide in a bit of education. That seven year age gap is genius in some situations and a bit problematic in others. I struggle to find activities that both of the kids will enjoy. 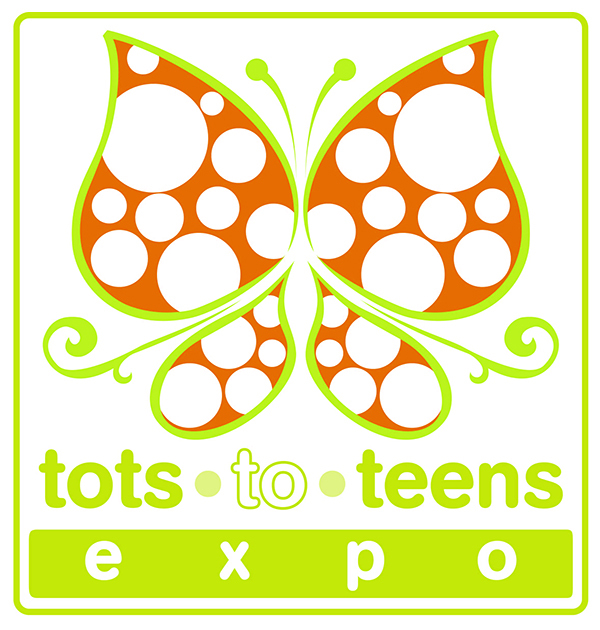 I struck gold with the Tots to Teens Expo. Finally an event that will cater to my big and little, it's educational and free JACK POT!!! 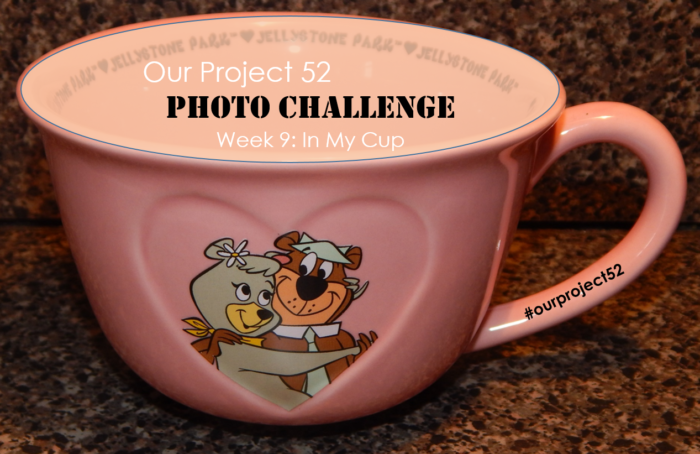 Week 9 has arrived and I'm still going strong with the Our Project 52 photo challenge. Three cheers for not giving up. I must say finding my perspective on each theme has been a lot of fun. Who knew right?